Amberley RAAF Apron & Taxiway Upgrade - Pensar. The Infrastructure People. 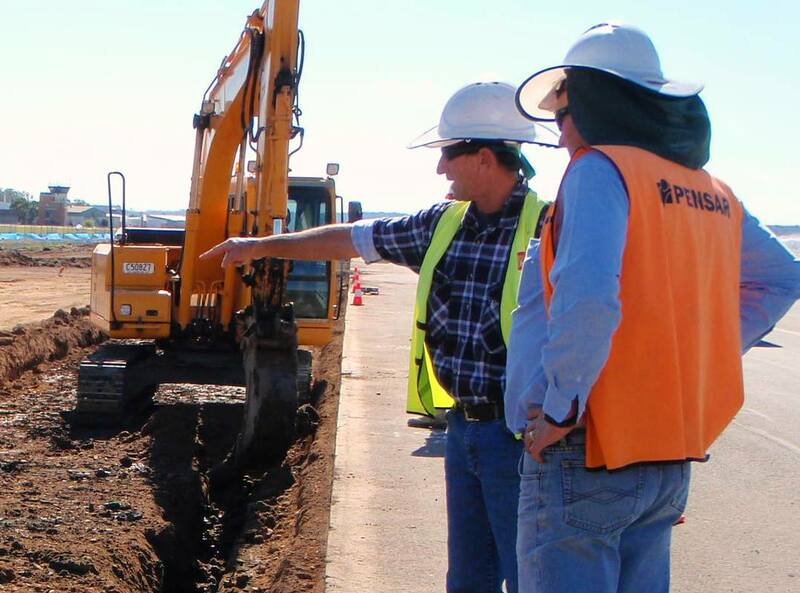 Upgrade of apron and taxiway at Amberley Air Base in Queensland. The project was part of a $125 Million package of works. The preparation of a new 45,000m2 concrete apron including a 150mm lean mix subgrade replacement layer to take the new feet of C17 aircraft. 1.5km full width, full depth paver placed taxiway extension and 3km of taxiway widening. Construction of an explosive ordinance apron to receive artillery drop off to fighter aircraft. Realignment of an existing perimeter road within the base for the new taxiway extension. Construction of open stormwater drains, culverts, stormwater structures and reinforced concrete base fire traps. Completed on time and within budget to the satisfaction of the client. Works were carried out within an operational defence base. Very stringent safety and security requirements including the important management of any loose foreign objects adjacent to the runway. 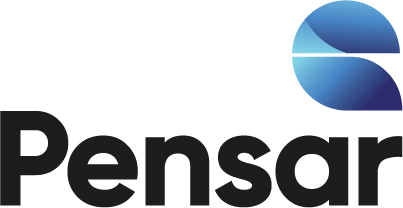 Pensar worked closely with the consultant to address the best outcome for the project after encountering very poor ground conditions including contaminated soils. Construction of highly complicated reinforced concrete structural base fire traps to the storm water system. Use of a paver for placement of all gravels for the project. Management of the CTB placement due to the time constraints related to importing from Toowoomba to Amberley.